Chevron Marine Lubricants has developed a new range of cylinder lubricants compatible with virtually all available global sulphur cap 2020 compliance options. As the global shipping industry prepares for the arrival of the global sulphur cap in January 2020, the operation of ships in a multi-fuel future is a fast approaching reality. Lubricants are essential to the smooth operation and service life of propulsion machinery, but their optimal use is highly dependent on fuel sulphur content. 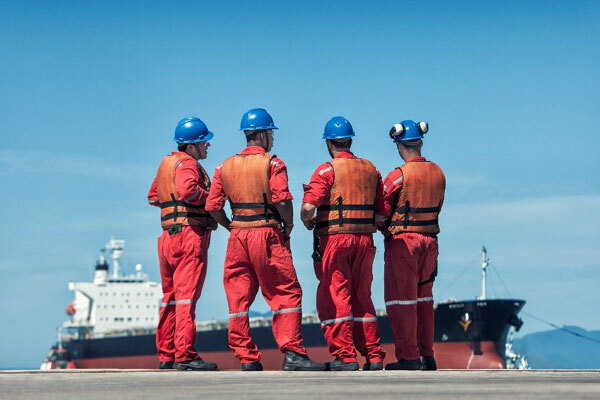 A diversified marine fuel mix demands tailoring lubricant selection to fuel sulphur content to ensure compatibility with fuels bunkered across a fleet. The Taro Ultra range of lubricants deliver the same high performance and protection expected from Chevron’s Taro engine lubricants, with the added benefit of being compatible with almost all engines, marine bunker fuels and abatement technologies, said a statement from the company. The full range of Taro Ultra products cover the needs of the vast majority of vessel owners, from Taro Ultra 25 which is compatible with low sulphur fuel, distillates and many alternative fuels, to Taro Ultra 140 which is ideal for applications using high sulphur bunker fuels that require scrubber emission abatement technology, it said. Specifically developed by Chevron Marine Lubricants to help ship owners and operators maintain efficient operations before and after the 2020 global sulphur cap implementation, Taro Ultra products support the industry’s transition to fuel sulphur constricted operations from 2020, it added. “This enables customers to make clear and concise choices that suit their unique operating requirements, ensuring the right products are available in the right places,” Soon added. In launching the Taro Ultra range, Chevron Marine Lubricants is providing its customers with complete peace of mind for the supply of regulation-ready engine lubricants that are compatible with virtually all options for regulatory compliance, it said.